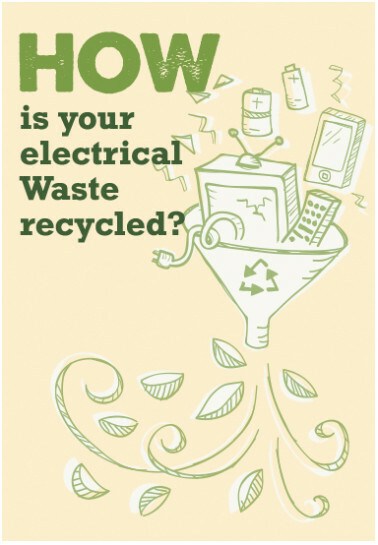 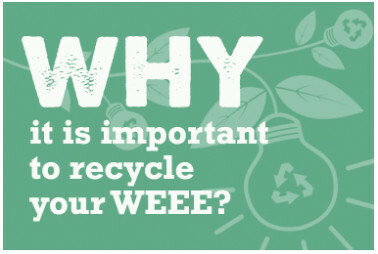 Recycling doesn’t only help the environment: we can all benefit from recycling things from around the house or at work. 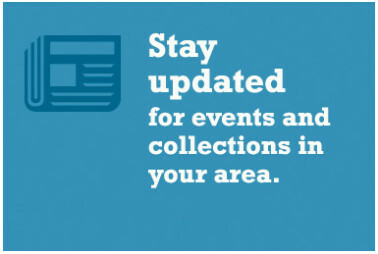 Find out if there is a collection near you! 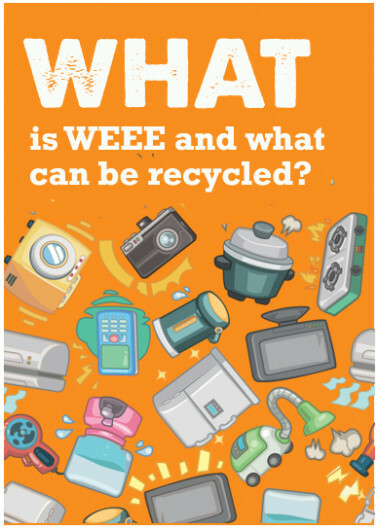 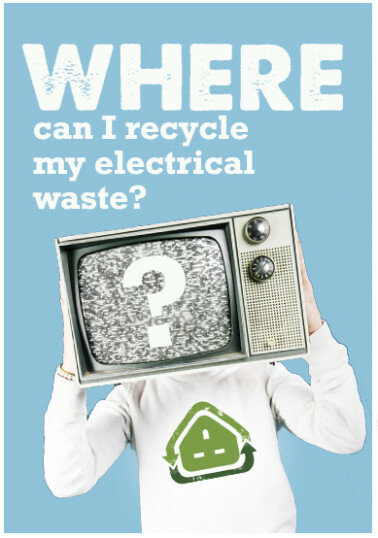 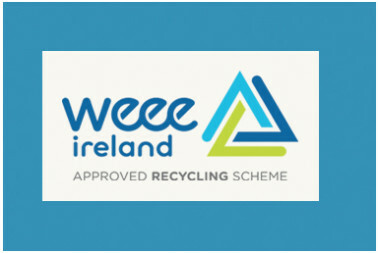 WEEE Ireland, an approved producer compliance scheme. 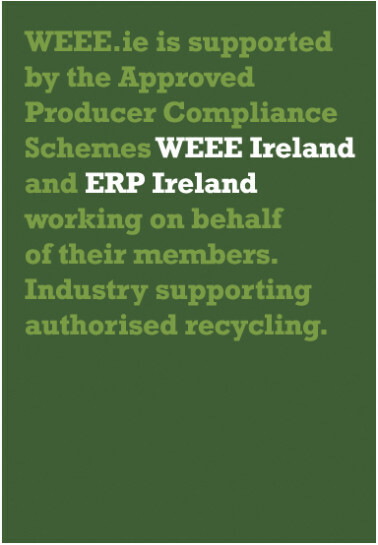 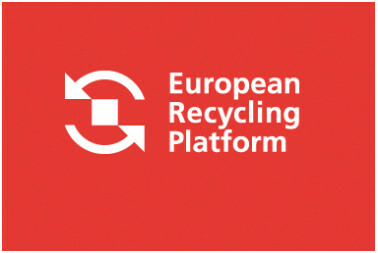 ERP Ireland, an approved producer compliance scheme.